Visiting the faire is only part of the experience - don't miss out on the rest! 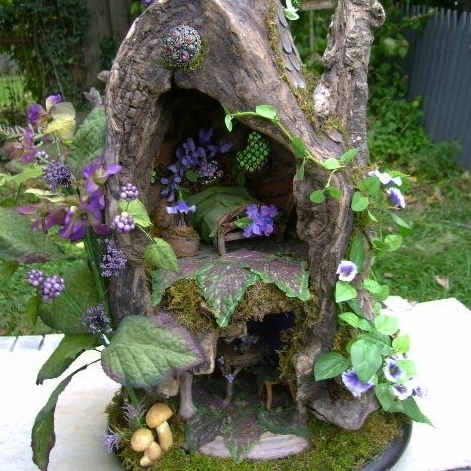 Join our Fairy House Competition and enter your very own uniquely crafted home for Shrewsbury's most mystical creatures. Compete for prizes including, tickets, tankards, t-shirts, and more! Learn more now and join the fun! Rennies, we want you to be a part of the faire! Show us your garb and join us. Only 100 Playtrons will receive this special invitation. You'll receive a 5-DAY pass, a mug, and an exclusive Playtron leather bracelet. Learn more now and be a part of the fun!